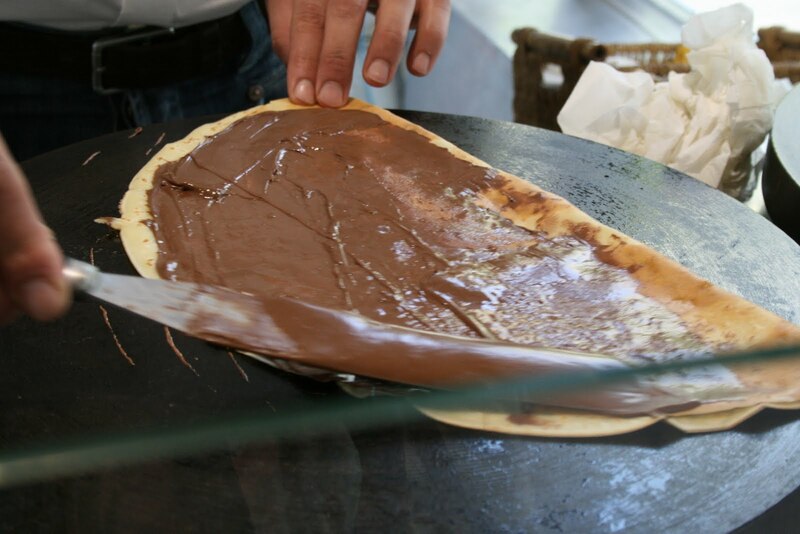 Le 15 Patisserie: Banana Nutella Crêpe! I still remember the day I had my first Banana Nutella Crêpe. 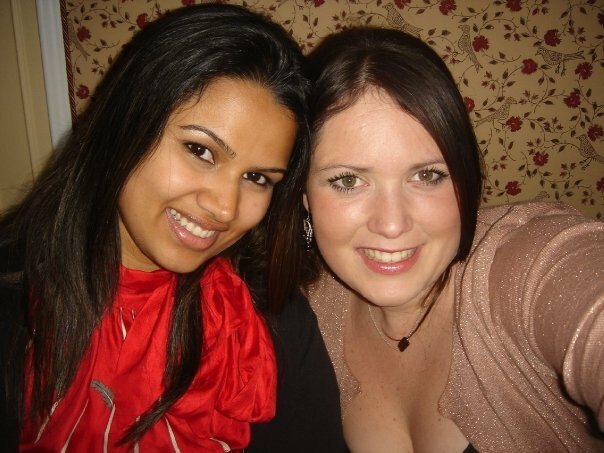 It was seven years ago, my first day in Montreux, ready to start a new adventure as a student in Switzerland. My university was in a small village called Le Bouveret and the closest sign of civilization was in Montreux. I was walking around town with my parents when we found a little Crêperie run by an old french lady. We watched in awe as her experienced hands effortlessly made crêpe after crêpe. Chocolate, lemon, cinnamon, vanilla, ham, cheese, eggs - she made it all! 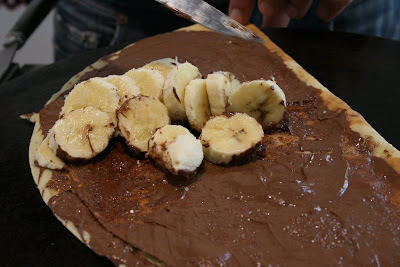 After debating for five minutes my mother and I decide to share a banana nutella crêpe. One heavenly bite and I was hooked! I travelled to Montreux almost every other weekend to get my fix. A few years later, I ended up living with my best friend Marie. Like most French people I know, Marie is instinctively a good cook. Every sunday we would have crêpe brunches chez nous. 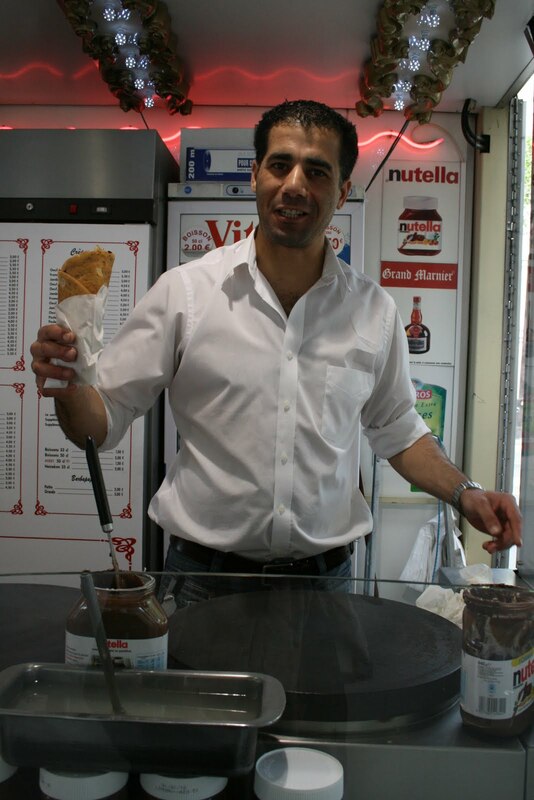 On my recent trip to Paris, I befriended the owner of a Crêpe stand in the 14th who happily shared his recipe and tips with me. I tried his recipe, and while it was good, nothing beats Marie's Crêpes. 1. In a bowl, whisk together the flour and eggs. 2. Gradually add in the milk and cream, stir to combine. 3. Add the salt, sugar and melted butter; whisk until smooth. 4. Let the dough rest in the fridge for a minimum of 30 minutes. 6. Pour about a third of a cup of the batter in to the pan. 7. 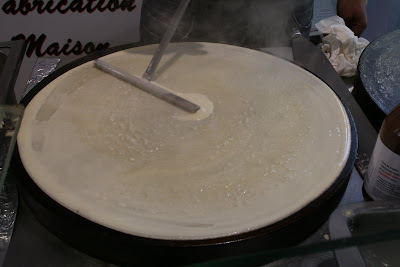 Tilt the pan in a circular motion so the batter coats the surface evenly. 8. Cook it for about 2 minutes, until the bottom is light brown. Flip with the help of a spatula and cook the other side. 9. Generously spread Nutella on one side. Place sliced bananas and fold the crêpe. 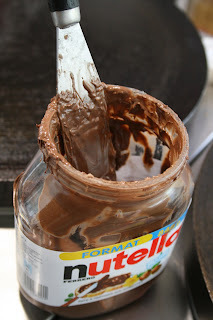 Be generous with the Nutella!